This is the moment your kids have been waiting for. 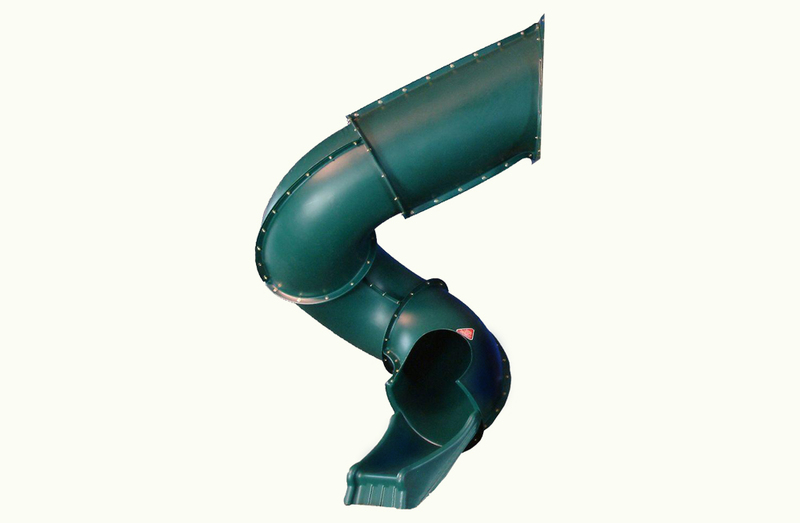 This extraordinary green tube slide gives your youngsters hours of turning, twisting action. 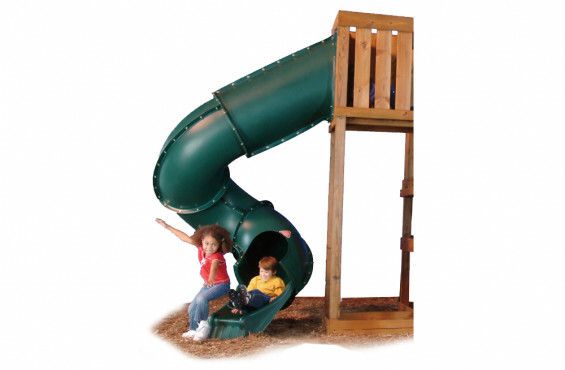 Your new, super big Turbo Tube Slide mounts easily to a 7’ platform, so you can quickly add this to your swing set – launching your backyard to new heights. Your slide is proudly made in the USA, is built to hold up to 250 lbs. and features a lifetime warranty against cracks and breaks - so you never have to worry. You’ll get assembly instructions and screws in the package, along with fully-illustrated instructions that make construction easy and fun. 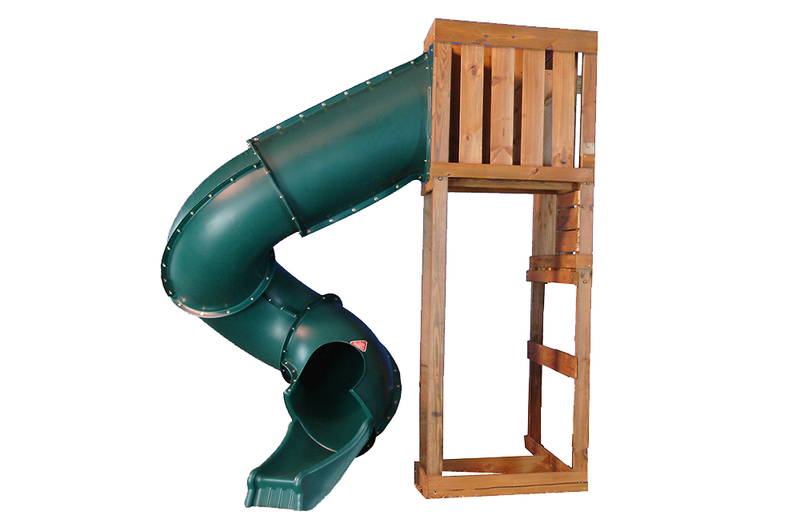 Simply add (1) 8 ft. 2 x 4, and your new slide is a success in no time at all. The tower and lumber are available for separate purchase, and we’re happy to assist you in getting the perfect materials for your backyard. We can’t wait to give you your wonderful new Turbo Tube Slide, where you’ll make years of happy memories.